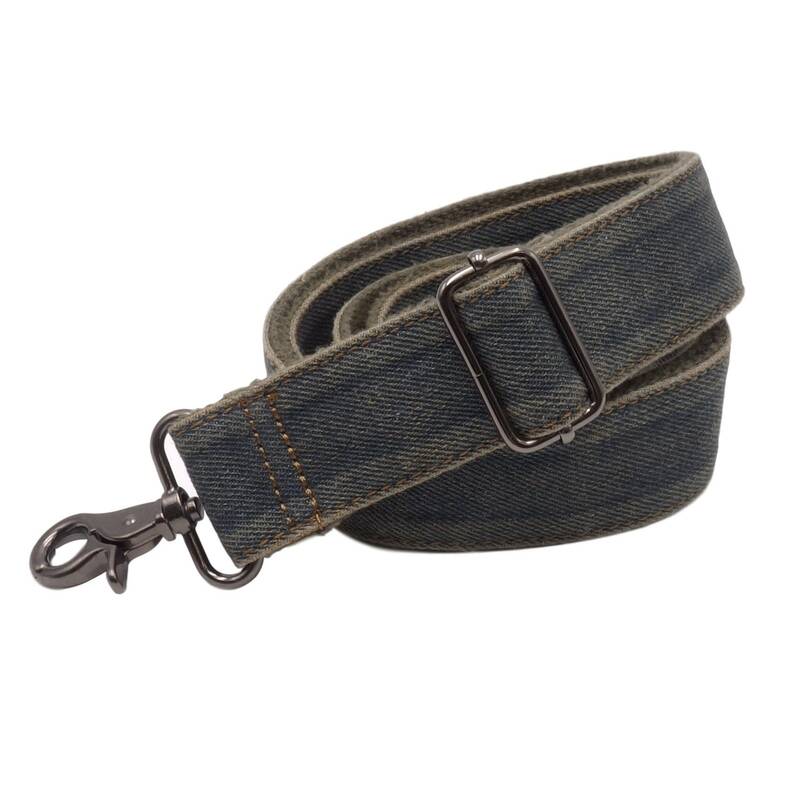 Get the right shoulder strap for your denim look. Our jeans pocket strap is just the thing to make your favorite bag something unique. The strap is adjustable in length-wear it on a shoulder or crossover, whatever you want. The illustrated bag is for presentation only and is not part of the offer. Good quality with this bag strap Love your work!